Lawyers are under an ethical duty to abide by the law and uphold the Constitution. However, this requirement is not without several grey areas, particularly when a client is actively engaging in the crime of fraud during the lawyer’s representation. In addition to a lawyer’s duty to uphold the law, he also has a duty of confidentiality and loyalty to his client, often making it difficult to determine whether disclosure of the alleged crime is lawful under state rules of professional responsibility. Every state has adopted rules of professional responsibility, or legal ethics, for lawyers. These rules dictate a lawyer’s duties to his clients, opposing parties and the courts. A lawyer who violates an ethics rule could face discipline including suspension, public admonition or disbarment. In some scenarios, several conflicting ethics rules may come into play applying to a certain situation. If a lawyer is aware of bankruptcy fraud, his responsibilities will depend upon whether the perpetrator is a current client, opposing party or not involved in litigation at all. If the person committing bankruptcy fraud is a current client and the information is revealed during a private meeting for purposes of representation, the lawyer is generally not permitted to disclose the information without informed consent from the client. However, there are several exceptions to this rule. With regard to the commission of a crime, the lawyer is permitted to report the information if he reasonably believes it is necessary in order to prevent the client from committing substantial financial harm against another person. This exception is only valid, however, if the client is using the lawyer’s services to achieve this goal. In other words, if the client has merely revealed the fraud to the lawyer but is not engaging the lawyer to help him with the scam, the lawyer is likely not permitted to disclose the fraud to authorities. In the realm of bankruptcy law, every case is assigned a trustee to oversee the payment of debts and adherence to payment plans. 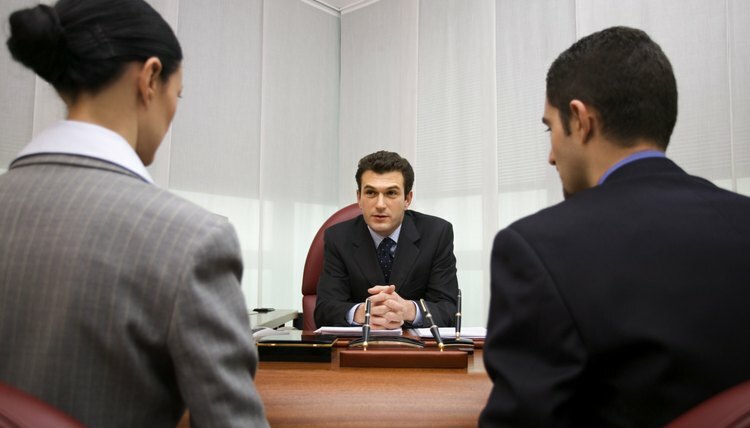 It is not uncommon for an attorney to serve as a trustee for the bankruptcy court. In this scenario, the attorney is bound by the federal bankruptcy rules and must disclose fraud of which he is aware. Failure to disclose fraud when serving as trustee could result in civil and criminal liability for the lawyer, as well as possible sanctions for violating the rules of ethics. A lawyer who happens to hear of bankruptcy fraud perpetrated by one who is not a client and not involved in any case handled by the lawyer is generally not required to report the information to authorities. However, ethics rules impose a duty on a lawyer to engage in truthfulness when conversing with non-client third-parties. A lawyer must speak truthfully and may face sanction for failing to disclose a material fact to a third party such as law enforcement if, by failing to reveal the information, the lawyer has effectively assisted in the commission of a crime. This rule, however, is trumped by rules of confidentiality and the lawyer likely cannot reveal the contents of confidential communication without the client’s consent. If a lawyer is aware that another lawyer or judge is engaging in bankruptcy fraud, the lawyer may be required to report the information to his jurisdiction’s ethics committee. Under this rule, a lawyer must report violations of ethics rules that raise a substantial question as to the suspect’s honesty, integrity and fitness to practice law. If the reporting lawyer believes the suspect’s conduct fits this description, he is under a duty to report the information and failing to do so could result in sanctions for the reporting lawyer himself. This rule does not apply if the suspect is a client as confidentiality rules trump this duty to disclose.